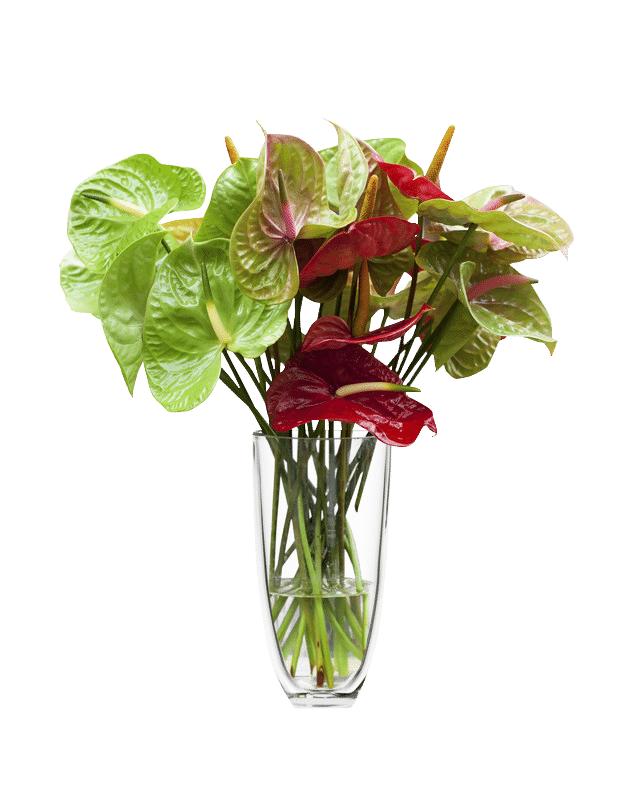 The Finest Wayne NJ Florist: Fresh Cut Flowers, U.S. 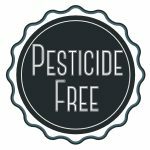 Grown Plants, and Eco Garden Products. Urban Flower Market is a new spin on the neighborhood florist. 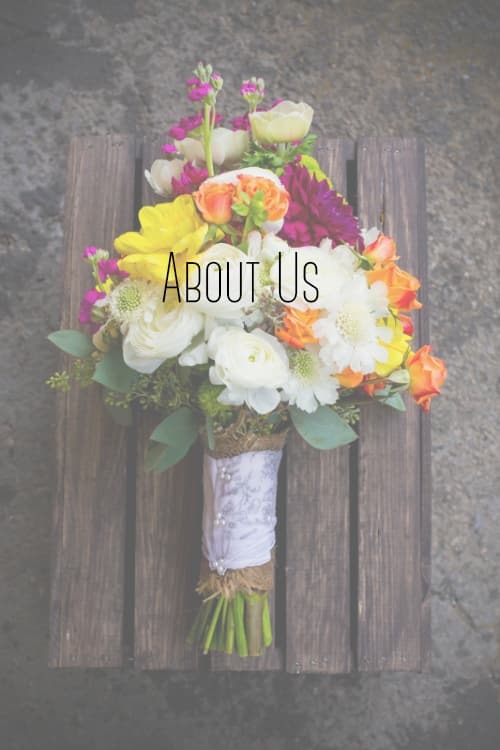 We are an experience rather than just another Wayne NJ florist. Our property features over an acre of amazing products. Not only do we have a huge outdoor selection of plants and trees but we also have the areas finest selection of indoor plants and exotic varieties housed in our vintage greenhouse. Our expert floral department offers the best Wayne NJ wedding flowers. 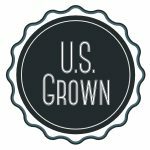 We feature the finest U.S. grown Wayne NJ flower selection. 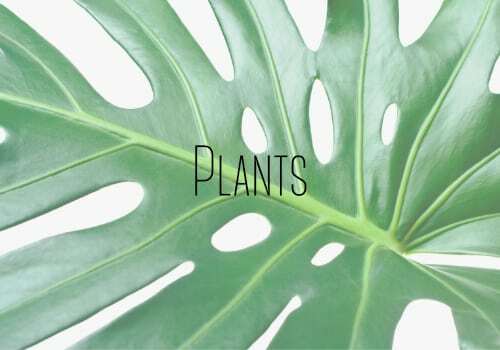 Our U.S. Certified grown exotic indoor and outdoor plants and trees selection are unmatched. We also feature a full selection of eco-friendly garden supplies. We do everything we can to ensure that we leave the smallest ecological footprint. Through our extensive product selection, we help you to achieve the same goal. 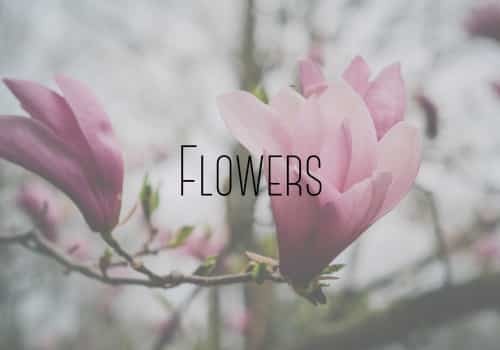 Visit us and experience the finest Wayne, NJ flowers for yourself and see why we are the best! 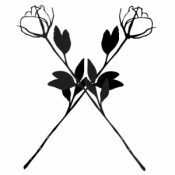 We now offer wholesale flowers to the public. Click here to learn more!